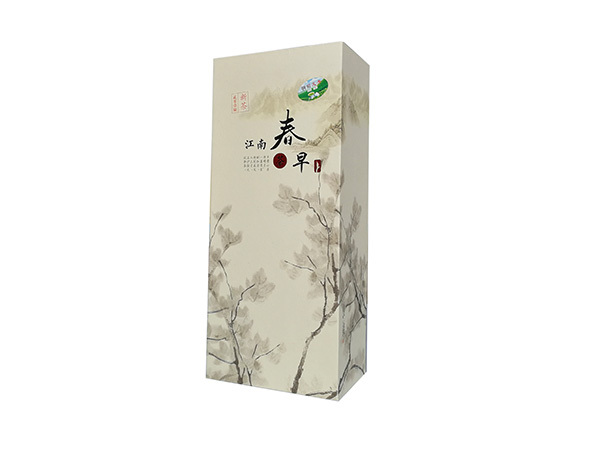 Wine box helps on wine bottles packaging solution. 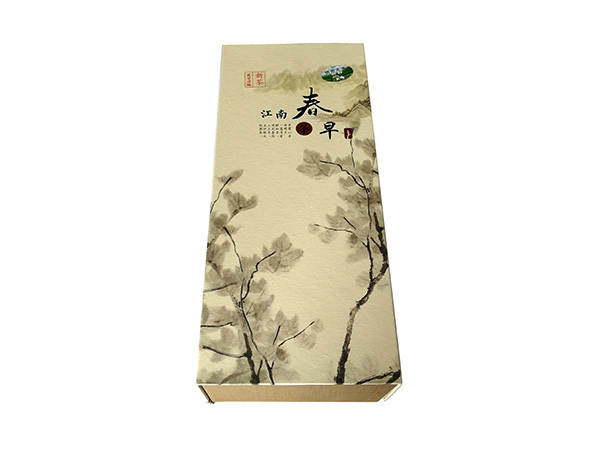 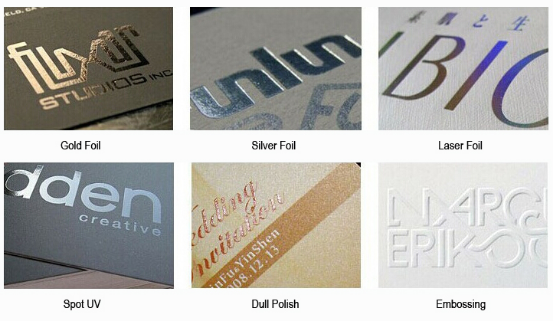 Wine box is widely used for packaging wine bottles. 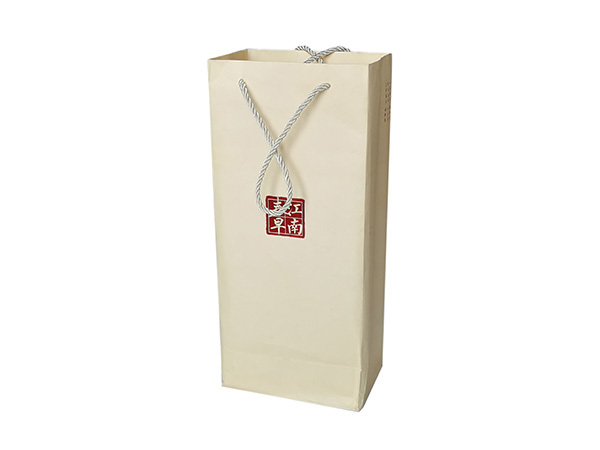 Wine box is most important thing for packaging, and the best way to represent a concise company image to new and established clients. 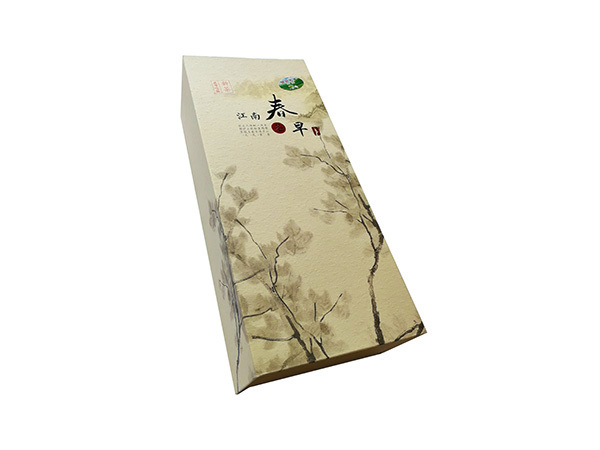 Some thick board made boxes are inherently strong, tough and durable can be used for long time, for example the wine box. 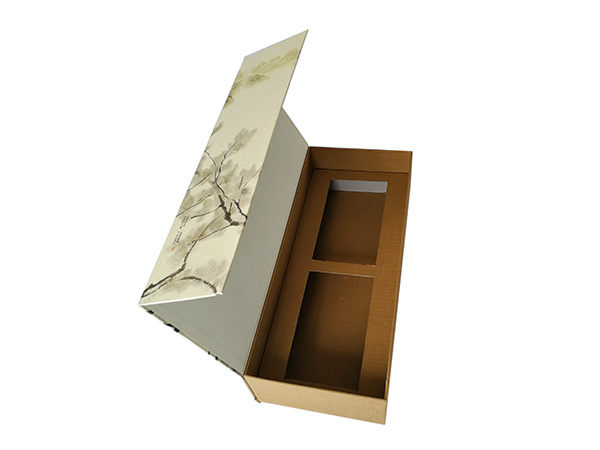 Most of the cardboard boxes materials are recyclable and environmental.